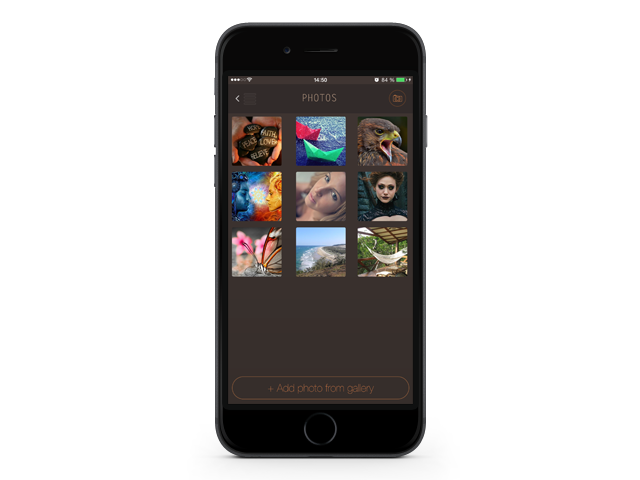 Safex is a simple application that allows you to keep your contacts, photos, text notes etc. confidential from other users! Safex is a unique application that will allow you to separate your personal life from the work moments. Correct organization of information will help you to avoid confusion in your contacts, notes, photos, etc. Safex allows you to always have the telephone close at hand where all the information is stored in an absolutely safe and reliable way. 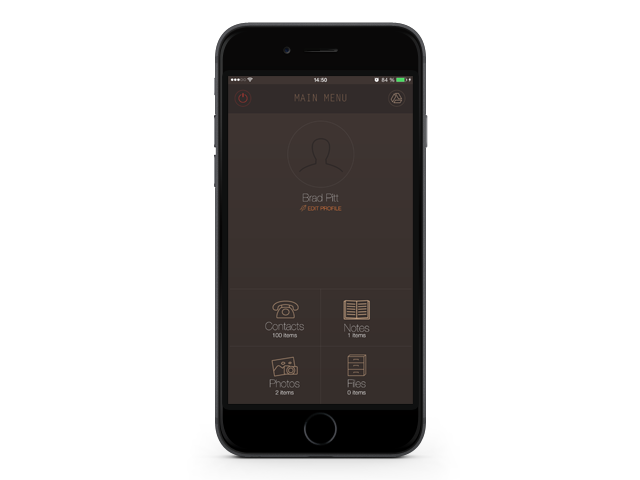 The application’s functionality will allow you to hide all the important information from onlookers who have access to your personal or corporate telephone. In Safex you can specify a password to access it, which will be known only to you, and this will make you confident that even if the telephone is in someone else’s hands, other people will not have access to your contacts, notes, photos, etc. It is very important that the application is simple to use and intuitively understandable for any user of the telephone. Division into categories will prevent you from getting confused in the application even for a second. A pleasant addition is the function of synchronization with iCloud, which will ensure that your personal information is stored securely. Safex is a wonderful application with various areas of activity. This application can be used both for personal and corporate purposes. Its area of activity is ample and varied. Safex can be used to hide your contacts if that is necessary. 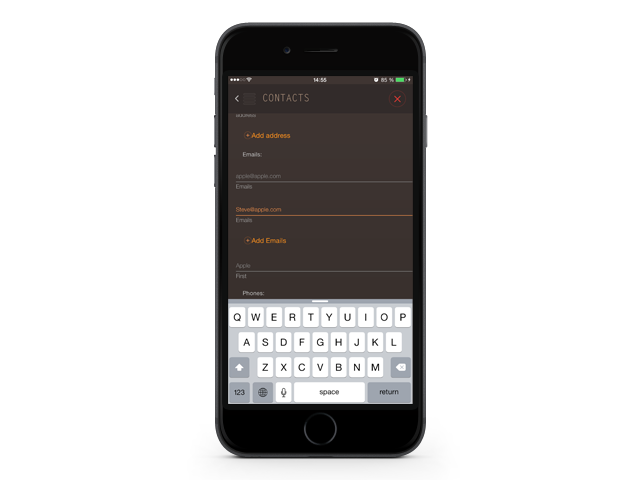 Keep a private database of contacts, which will be accessible only to you! Keep your own private collection of photos, which will be accessible only to you at any time. Storage of important files will allow you to always be mobile in your travels because the important files are always close at hand. Make your personal notes in the right place and at the right time. The application’s advantages are large in number, and you are not limited to any certain subject (e.g., contacts only). Using Safex will enable you to organize all your information in one and the same location in an absolutely safe and confidential way. office 301, 1070 Nicosia, Cyprus.